The pocket dictionary of new language for new mamas! 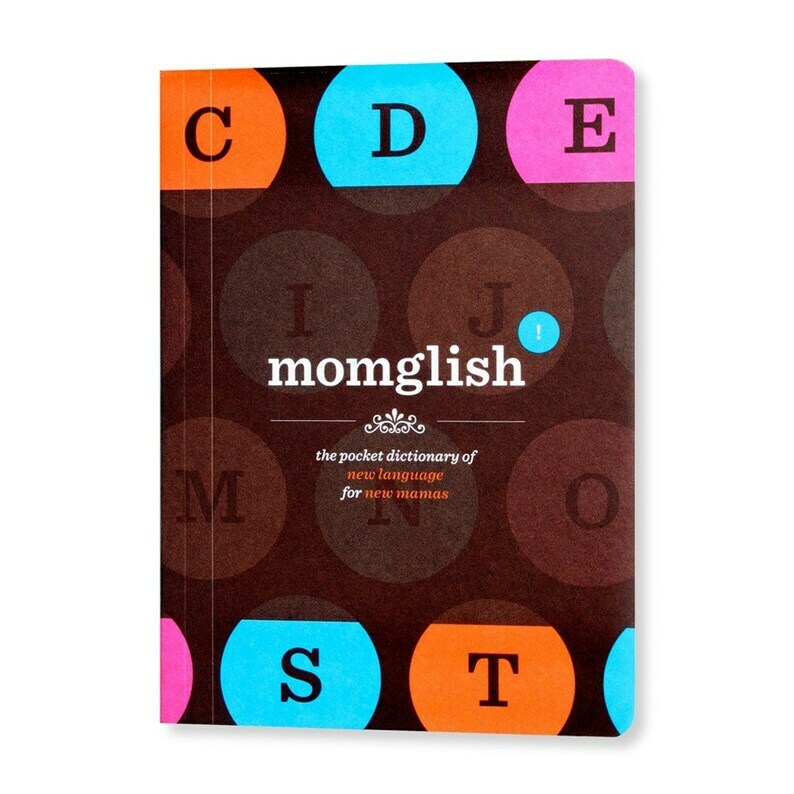 Contains 84 wordplay definitions and 21 unique illustrations which are divided into two sections: pregnancy (B.C. or Before Child) and the first year of parenthood (A.D. or After Delivery). Card was packed so well and is in perfect shape!Fast shipping too! I appreciate the service and quality!! Thank you! We accept payment through Paypal. We are required by the state of Ohio to charge sales tax to any order being shipped to an Ohio address. All claims of damage or shortage must be made within 5 days of receipt of merchandise. Notice of loss or damage must be given to the carrier immediately. All paperwork and packing material must be retained for carrier inspection. Returns will only be accepted if resulting from shipping error. When you call us, we will issue a return authorization number. Returns without an authorization will not be processed. Please contact us at info@egg2cake.com for return address information. Once your return is received, a credit will be issued to the credit card used for payment of the original order. All orders are shipped ground (USPS priority mail) unless faster delivery is requested. Orders shipped via standard ground service usually arrive within 2-3 business days, except during holidays or due to extreme weather conditions. Packages are shipped from Cincinnati, Ohio. Due to variations in computer monitors, Egg2Cake cannot guarantee exact color matches from screen images to printed product.